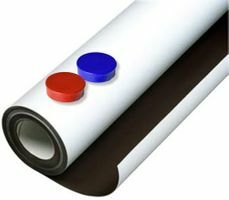 Self-Adhesive Dot Magnets. Here’s a quick and easy way to display artwork on your refrigerator, locker or any magnetic surface. 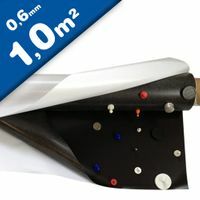 Simply peel of the backing and stick four or more of these self-adhesive magnetic dots to the back of the art piece. What a fun way to decorate with your child‘s art! 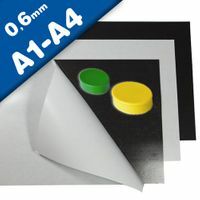 Self-adhesive magnetic dots, ideal for making displays or attaching paper or card to a notice board or fridge. They are an outstanding value for money display solution. 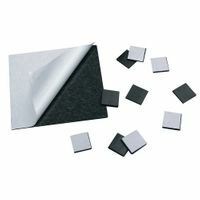 These self-adhesive magnetic dots are great for creating displays, for schoolwork projects or for displaying greeting cards on your fridge. 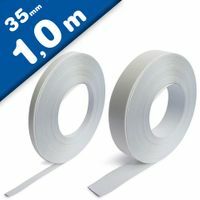 Simply peel them off the backing sheet and stick them to the reverse of an item you want to stick to a metal surface. These dots are non-toxic but could present a choking hazard for young children so always supervise children using these magnets. 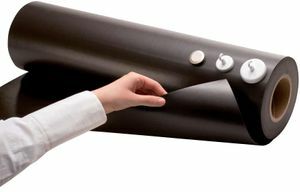 HANDY & USEFUL: Just Peel and stick, within seconds, you can turn any small object into a magnet! From making refrigerator magnets to holding pictures to organizing ferrous tools, you may be surprised at the uses you find for them. 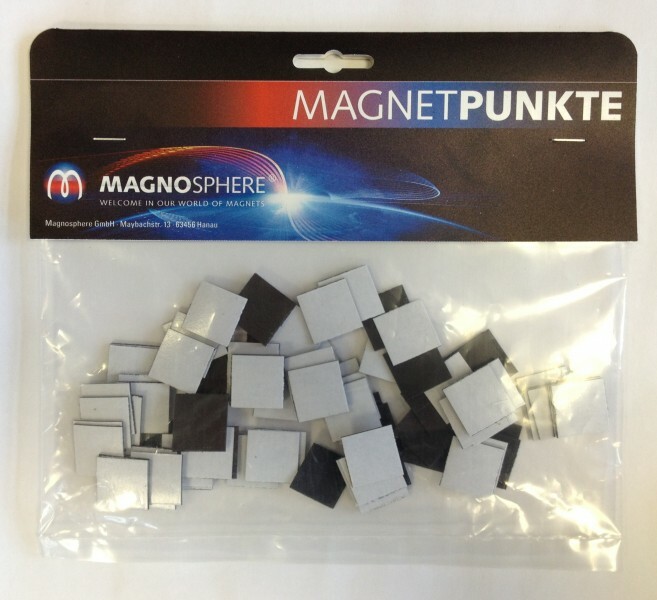 ABOUT MAGNETISM: Each square can hold up to 70-110 grams, which is nearly 3-5 times stronger than our competitors. If you want stronger magnetic force, we recommend customers to buy more expensive heavy duty magnets such as neodymium magnets. MIGHTY BOND: Premium 3M adhesives are made for sticking quickly and firmly. Ideal for clean, smooth and uniform surfaces made of paper, wood, stainless steel, painted steel, aluminum, glass, and rigid plastics. Be careful to apply enough pressure when sticking it to an object. VERSATILE: This pre-cut magnet won’t curl and keep peeling off like magnetic rolls. Per your needs, you can use it as magnetic squares, magnetic strips or magnetic sheets. 100% MONEY BACK GUARANTEE - Contact us if you are not satisfied with it for any reason. We’ll process full refund or send you a replacement without returning or any additional conditions. All issues will be solved within 24 hours. 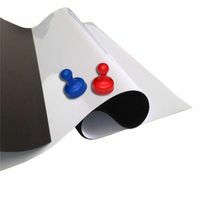 Self-adhesive magnetic dots, ideal for making displays or attaching paper or card to a notice board or fridge. 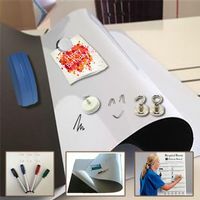 These self-adhesive magnetic dots are great for creating displays, for schoolwork projects or for displaying greeting cards on your fridge. Simply peel them off the backing sheet and stick them to the reverse of an item you want to stick to a metal surface. These dots are non-toxic but could present a choking hazard for young children so always supervise children using these magnets. Precut Dot Magnets are perfect for turning lightweight craft projects into magnets.